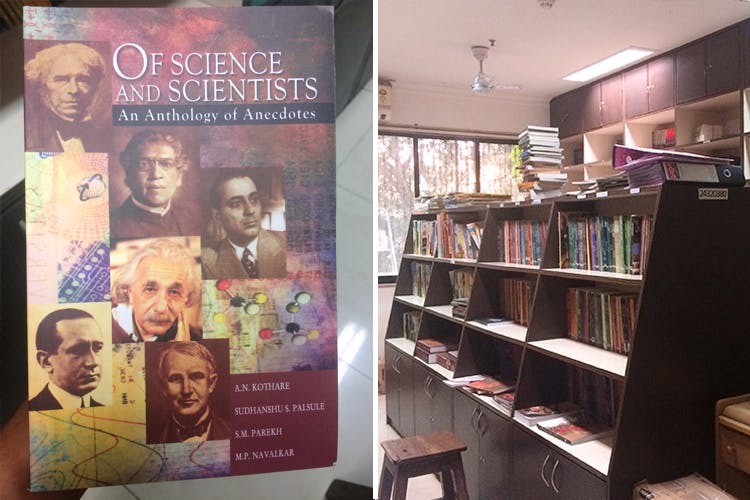 We explored National Book Trust, a small establishment quietly nestled inside Ravindra Natya Mandir, and discovered why it’s a nerd’s heaven. The National Book Trust is nothing fancy, really. It is a very humble establishment on the backside of Ravindra Natya Mandir. The infrastructure is almost in tatters with the staircase reminding you of a downtrodden single-screen theatre. Now, if you are to visit NBT, you need to be interested in the theory of things. It is home to some of the best science, culture and children’s story books. We picked out these for ourselves for when we’re taking a break from exploring the city. Some of our favourites were Traditional Indian Theatre at INR 140, Rock Climbing at INR 105, Space Today at INR 150, Of Science And Scientists at INR 115, Mental Disorders – Misconceptions And Realities at INR 60, and The Shrinking Universe at INR 60. If you liked NBT books as a kid, you’ll need to visit this place to rekindle an old romance with a familiar font and to actually pick up some great text.